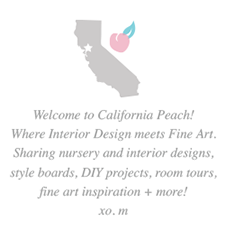 California Peach: Happy Birthday Matt & Zoe!!!!!! 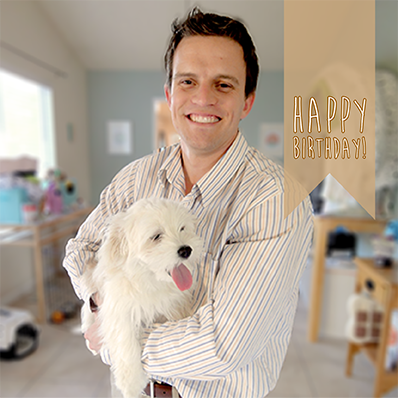 Matt, and to our malti-poo Zoe!! !